Model : GDC SX-2000AR/TR | Prahin-Inc d.o.o. The SX-2000AR/TR supports high frame rate content in 2D and 3D (48fps & 60fps per eye). The SX-2000AR/TR supports SD, HD, 2K and 4K (optional) resolution. 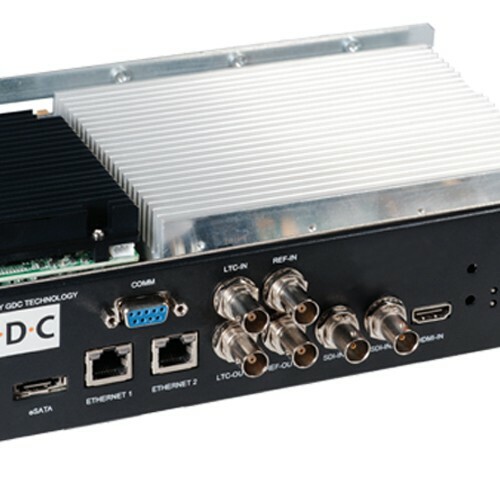 The SX-2000AR/TR supports HDMI input, 3G-SDI input and network live streaming (optional). It also supports image scaling from HD to 4K (optional). 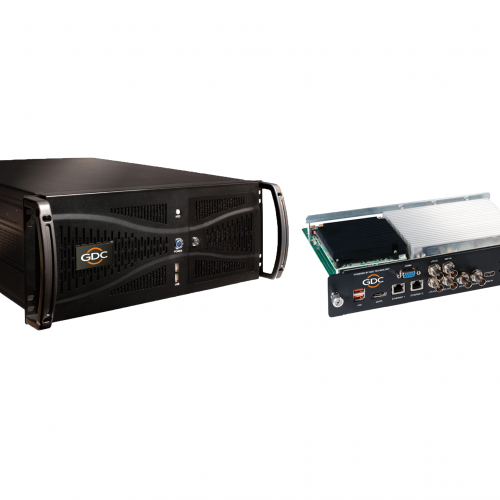 The SX-2000AR/TR comes integrated with 3D Demuxing (side-by-side) which makes receiving high-quality 3D broadcasts possible. It also provides a built-in integrated 3D decoder to seamlessly support 3D Live broadcast without requiring additional decoder. The SX-2000AR/TR seamlessly integrates with all Series 2 projectors including Barco, Christie and NEC to ensure highly reliable and secure content delivery. 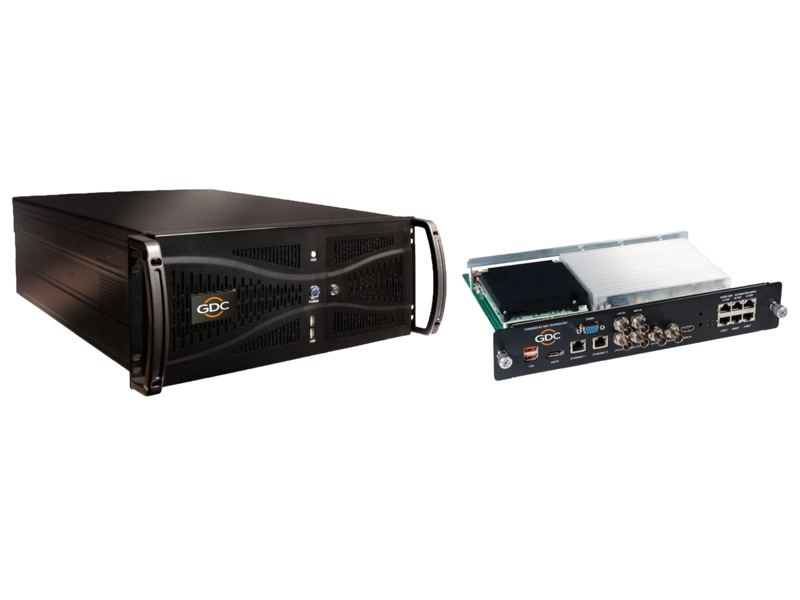 The SX-2000AR/TR comes with 3 hot swappable data drives that can easily be attached or detached. The SX-2000AR/TR is able to remain operational in the event of a single drive failure, thereby minimizing downtime.